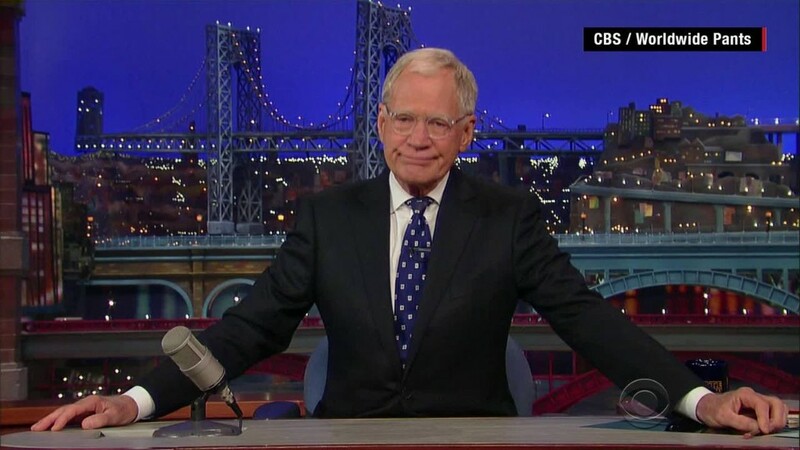 David Letterman's final Top Ten list featured a star-studded lineup of celebrities and frequent guests for "Top Ten Things I Always Wanted To Say To Dave." 7. Jerry Seinfeld: "I have no idea what I'll do when you go off the air... You know, I just thought of something--I'll be fine." 6. Jim Carrey: "Honestly, Dave, I've always found you to be a bit of an over-actor."